NEW Bahco 449 Triangular Scraper Blade - 25mm - ideal for precision scraping work with the Bahco 625 Scraper. Perfect for scraping on wood, metal and concrete. 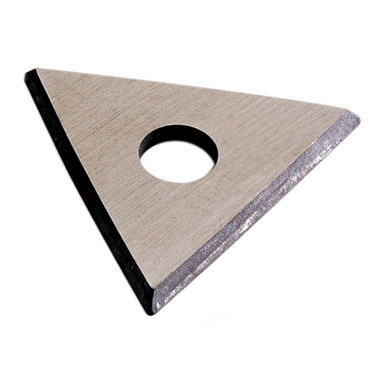 Cemented carbide blade - 50 times the durability of a standard steel blade. For use with Bahco 625 scraper.